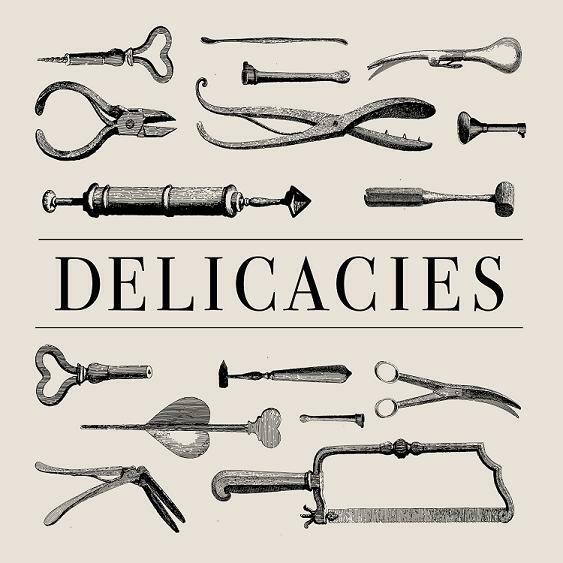 A NEW album from Simian Mobile Disco is a mouth-watering prospect at the best of times, but this first taster of their own record label Delicatessan will have you smacking your lips. This is no slur on their exceptional oeuvre to date – I am a massive fan – but Delicacies steps away from the gimmicky, guest vocalist side of the duo. 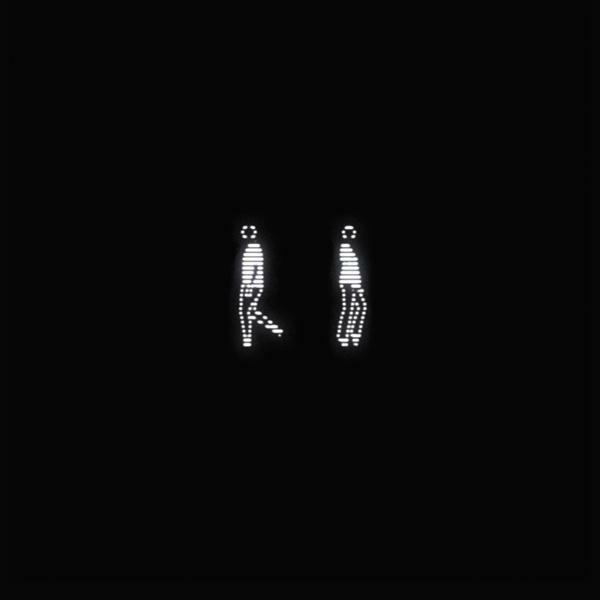 Instead – much like the Chemical Brother’s 2010 album Further – intense, heads-down, dark dance is on the menu. Pounding, engrossing, extended electronica pervades, making a sound more akin to Deadmau5 or even Autechre in style. It’s well worth getting your teeth into, and chewing until your jaws ache. 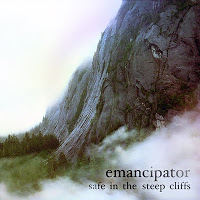 ALTHOUGH I’m a month behind the release of Emancipator’s Safe In The Steep Cliffs, I’m bursting to blog about it. The DJ came to the fore supporting Bonobo recently after a steady ascent to fame, and you can see how he landed the job – with similarities between this LP and Bonobo’s brilliant Black Sands. Equally chilled out and possessing the same head-nodding beats, the LP is an abundance of warm, string-soaked, orchestral cinematic electronica, and deserves an equal amount of plaudits. CONTEMPORARY classical composer Max Richter’s new album Infra is so good it makes me want to do a little dance. Adapted from his score for a ballet, the album once again sees Richter’s sublime slow-burning string and piano work fused to his delicate electronic studio tampering. With almost a minimal amount of sounds, Richter draws emotion from the listener to create a compelling ebb and flow throughout the album..
Infra is simply mesmerising, an eerie, atmospheric sound as timeless as it is futuristic. THEIR first release A Lesson In Crime, although undeniably brilliant, could be seen as naive, approaching the EP with so much gusto that tracks were saturated with ideas, over before they begun, and the whole effort finished in a quarter of an hour. Tokyo Police Club’s second, the LP Elephant Shell, took on these flaws with the Canadians taking a little more time – but you could hear they were still growing. And now the triumphant Champ is their most measured, mature effort to date. 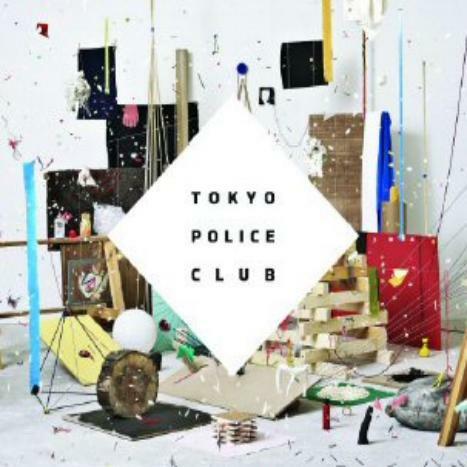 Insidiously catchy, full of high-pitched guitar licks and chunky drumbeats, it’ll be a crime if Tokyo Police Club tracks like Not Sick and Bambi don’t get the recognition they deserve. 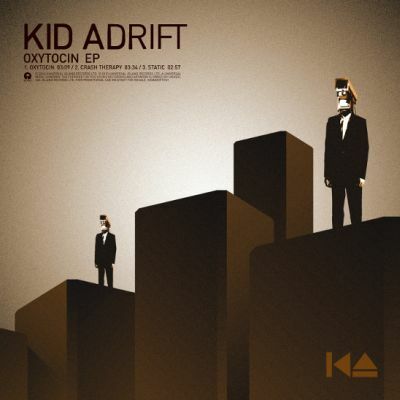 AN ACT in its infancy, if Kid Adrift’s Oxytocin EP is anything to go by – and I hope it is – he could grow into something special. The Scottish musician crafts forceful rock pop songs laced with subtle hooks and brimming with character. But rather like Mr Fogg’s alt-pop Moving Parts earlier this year and Album of the Year Stateless from 2008, these are then pumped full of atmospheric production, electro beats and other studio jiggery-pokery. A few listens to Oxytocin, and Kid Adrift will be part of your musical furniture. 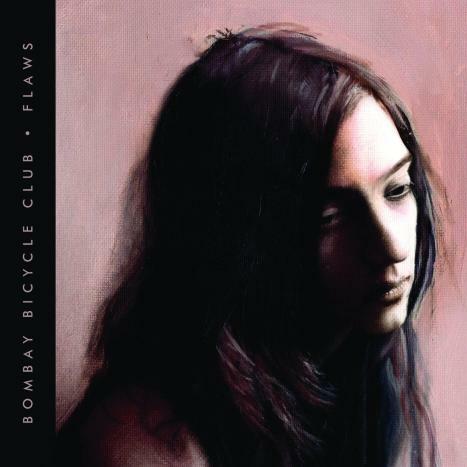 BOMBAY Bicycle Club’s new album Flaws is an acoustic effort which was recorded in tandem with their debut I Had The Blues But Shook Them Loose. But despite the self-depreciating name, Flaws can have very few criticisms made of it. Even more impressive than their indie rock introduction, the band show a real emotive side to their subtle sound when stripped-back, which should be appealing to fans of Mumford And Sons and Laura Marling. In a way, it’ll be a shame if they plug back in – it’s like comparing the joys of a countryside cycle with motorbike commute. TODAY is halfway through 2010 – my hasn’t time flown – so I thought the time was right for a recap. Because theoretically around half of my Albums Of The Year 2010 should have been released by now. But however much as I’d like to be some sort of omniscient music resource, I’ll wager a lot of damn good albums have already passed me by this year. So here’s my plea – if I seem to have missed any releases you really think I should have covered by now, drop me a comment below or visit the Sound Off forum and let me know your favourites so far.